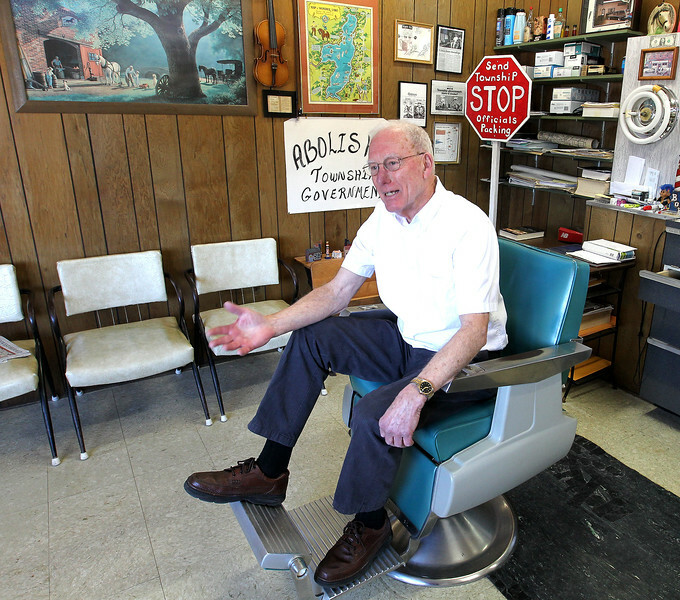 Sitting in his Wonder Lake barber shop on Friday, Jan. 5, 2018 Bob Anderson talks about his almost three decade quest to abolish townships. 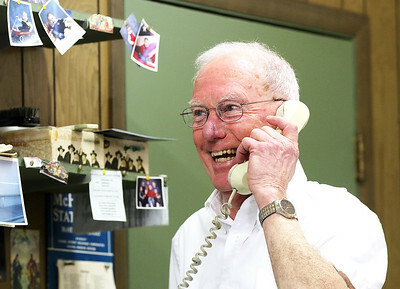 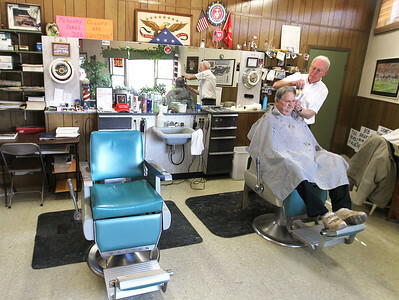 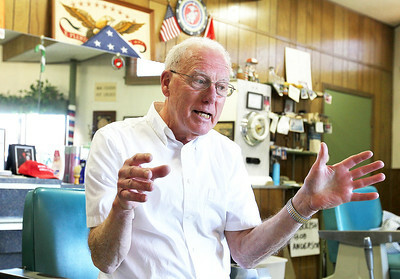 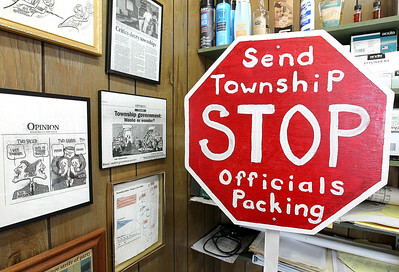 The Wonder Lake barber has seen little support in the past from his political peers, and progress has been slow. 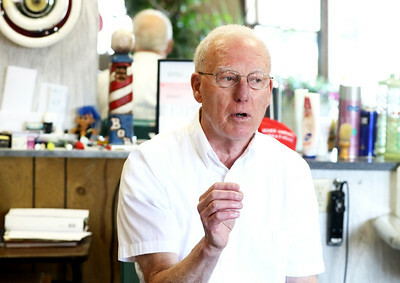 Now backed by the support of some legislators in Springfield and a new state law that gives voters the power to consolidate units of government, it appears Anderson is at the doorstep of accomplishing – at least in part – his controversial mission.